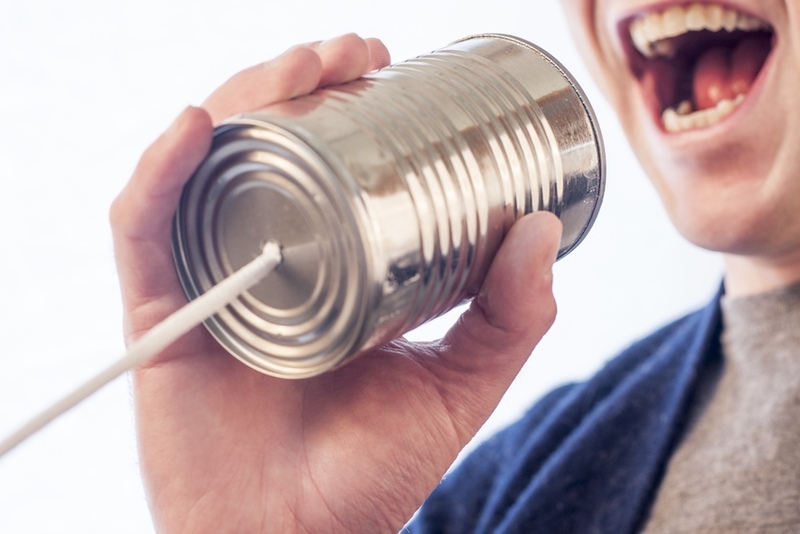 Based on the idea that customers will trust the recommendations of their friends, family and colleagues more than a commercial or promotional flyer, companies use word-of-mouth referrals to increase business and gain new customers. This approach to marketing is particularly appealing to small businesses, whose advertising budgets are likely to be limited. We offer online and branding services in addition to relationship connection techniques.